FROM SIGNS TO COMPLETE VEHICLE WRAPS WE OFFER AN ARRAY OF ADVERTISING SOLUTIONS FOR YOUR BUSINESS. WE CAN PERSONALIZE AND PROTECT YOUR AUTO WITH ACCESSORIES AND VEHICLE UPGRADES. WE CAN HELP MAKE YOUR DAMAGED VEHICLE LOOK AS GOOD AS NEW AGAIN. Creative ideas to help your business standout from the crowd. Automotive, Residential and Commercial window tinting solutions. 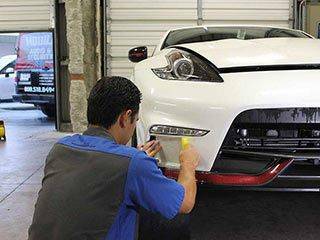 Protect your factory paint finish from every day automotive wear and tear. YOUR ONE STOP SHOP FOR ADVERTISING AND VEHICLE CARE NEEDS. When We Got Our Start Back In 1983 Our Company Focus Was To Find Ways To Make Any Vehicle Look Better. 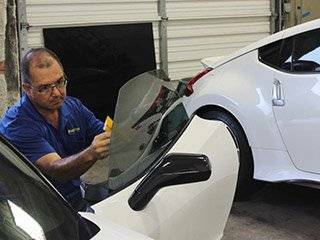 Whether it was window tint, protective moldings, vehicle graphics or accessories. If it had anything to do with the care and customization of your vehicle, we became experts in that field. 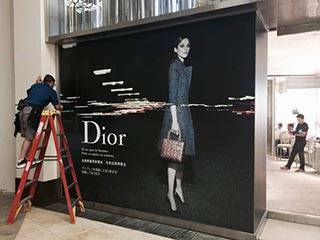 Since that time our company has grown to include marketing and branding services that specialize in vehicle wraps, building wraps and all other types of print formats. WE TAKE PRIDE IN OUR WORK AND IT SHOWS IN EVERY PROJECT WE COMPLETE. To receive more information on any of our service please fill in the contact form and we will get in touch with you as soon as possible. © 2019 Auto Trim Hawaii all rights reserved.